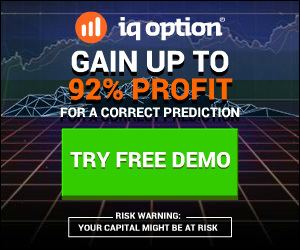 Getting 9-17% profit PER TRADE in forex on just 2% risk? Watch the video above to know more about Forex. This will be ready very soon. But even sooner than that, will be a semi-automatic version of this, to help traders manage trades they exit trades entered based on the selection rules that I teach in Forex Learning Group which minimise loss and maximise profit. You can get FREE access to this group which has a Forum, regular webinars, and a members’ group, by opening an account through either of these links with USD$500 or more and sending an email to my admin at [email protected]. Later this week I will also update you on a regulated broker where you can safely trade even if you’re in UK and Europe!